Born and raised in South Africa, Wilna has always been passionate about art. She graduated from art school (University of Pretoria) in 1996 and shortly thereafter she and her husband Jaco, a medical doctor, started with a family. Having three beautiful girls (Tia, Kirstin and Jana) in four years did not provide time for creativity until she discovered scrapbooking in 2003. In 2005 she and her family moved to Prince Albert, Canada and numerous scrapbooking opportunities opened up for her. In 2006 she won the CK Hall of Fame and the first Making Memories Idols contest. Her work has also been published several times in Creating Keepsakes, Memory Makers and the Canadian Scrapbooker. She is currently a designer for Making Memories and Jenni Bowlin. 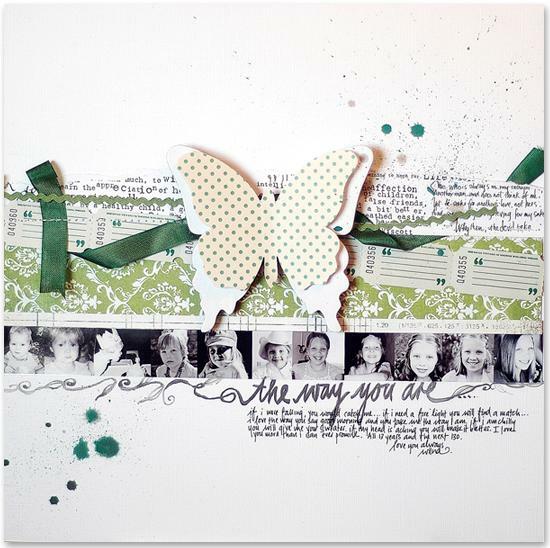 In 2010 she started with digital scrapbook design and her digital designs can be found on twopeasinabucket. Married for almost 20 years, Wilna loves to spend time with Jaco, their 3 girls whom she also homeschools, and Mac & Abby, the mini Schnauzers. 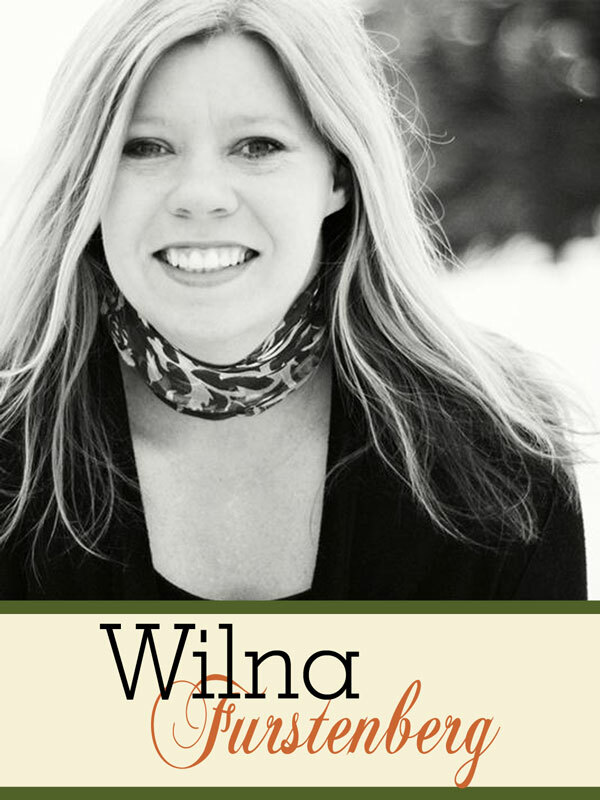 She shrinks from skiing but loves good coffee and to write about life on her he(art) blog, wilnaf.com.